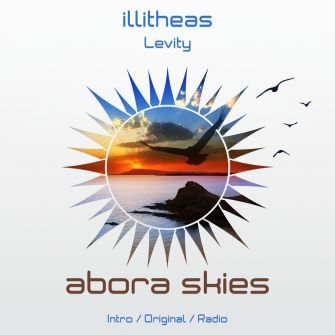 illitheas comes back to Abora Skies to deliver a stunning single, "Levity". 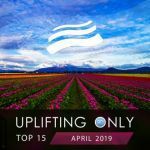 "Levity" brings back the vibes of emotional and orchestral trance. 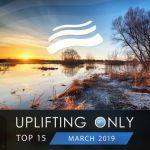 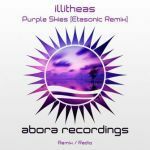 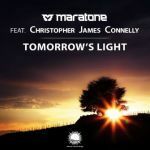 With an introduction that blends powerful basslines with marvelous plucks and harmonies, illitheas definitely shows that he is a master of his art by crafting a deep and melancholic breakdown, filled with lush strings and heavenly melody lines that reach new heights during the main climax.